Beaches of fine, withe sand stretching over a cobalt sea. The pine forest, stretching to the sea, is lush and shady, full of trails for walking, hiking, running, biking and horseback riding. 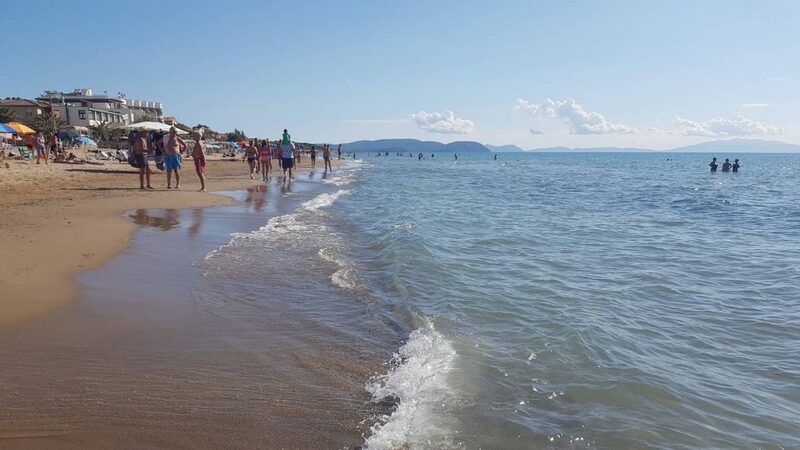 San Vincenzo also combines natural beauty with the amenities of a welcoming, hospitable locality that make it an international tourist destination, where live all the year long relaxing holidays. We are in the Val di Cornia, famous for its historical places and parks surrounded by nature as the Archaeological Park of San Silvestro in Campiglia Marittima, the archaeological park of Baratti and Populonia, the coastal parks Sterpaia in Piombino and Rimigliano in San Vincenzo, a rich and protected natural environment. 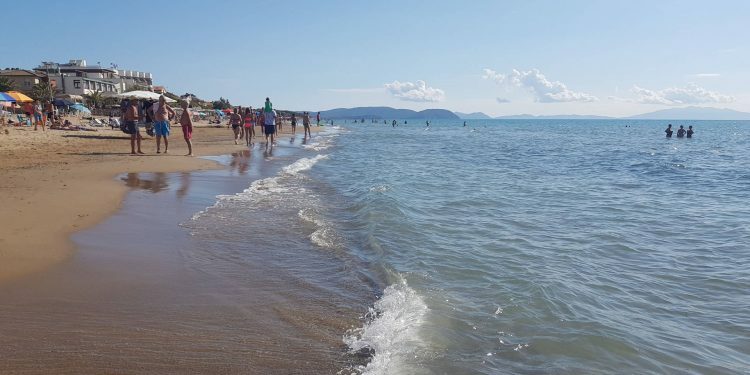 The proximity to the medieval villages, the etruscan remains at Baratti-Populonia (to visit is the etruscan castle that rises above the sea) and Campiglia Marittima, Suvereto, Venturina, where you can immerse yourself in the Thermal Baths of the Sun and of the Calidario make San Vincenzo the ideal start point for interesting visits and excursions in the Etruscan Coast. 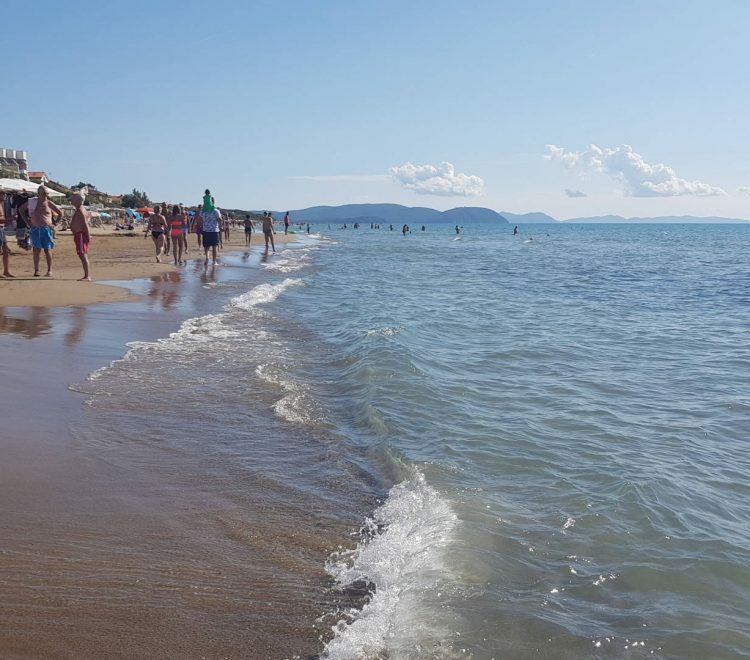 From this lovely town, in 15 minutes you can reach Castagneto Carducci and Bolgheri with its 5 km of cypress described in the poems of Carducci who spent her his childhood and the famous Wine Route. Taking the ferry from the port of Piombino in 50 minutes you can reach the Island of Elba, where Napoleon spent his exile. To entertain the kids we indicate the amusement park “Il Cavallino Matto” in Donoratico and the water parks of Cecina and Follonica. In Massa Marittima is the turtle center CARAPAX.